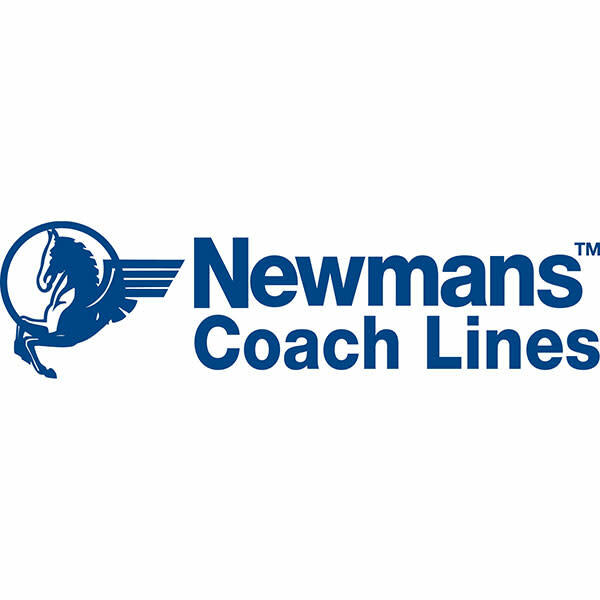 Newmans Coach Lines deliver a high standard of service with luxury five-star coaches and informative driver commentary. Newmans Coach Lines has been at the forefront of New Zealand passenger transportation since its humble beginnings with a horse drawn carriage service in 1879. Daily services connect Queenstown from Christchurch and the West Coast. For sightseeing options please see GreatSights New Zealand. To find out about prices on specific services visit our website for the most up to date rates.